to balance the physical, emotional and spiritual self. Scroll DOWN for more Information, Special Offers and Services! Massage Therapy, Vibrational Sound Treatments using Tuning Forks for Energy clearing, boosting and balancing, Psychic Readings, Reflexology Readings, Detox Foot Baths and Reiki Energy Treatments. (Mon) Reiki Healing & Meditation Circle. (Tues Eve) Spiritual Book Discussion Groups. (Thurs Eve, Sat, Sun) Personal and Professional Tuning Forks Training (See Events). Candles, Incense, Sage, Jewelry, Crystals, Essential Oils, Health Supplements, Angels, Fairies, Greeting Cards and Tuning Forks. Massage Therapist, Psychic, Reflexologist, Practitioners, Reverends and Teachers. See our Special Offers and Services below! Can’t get relief from pain, stress, physical or emotional injuries? Tired of being in pain and under stress? 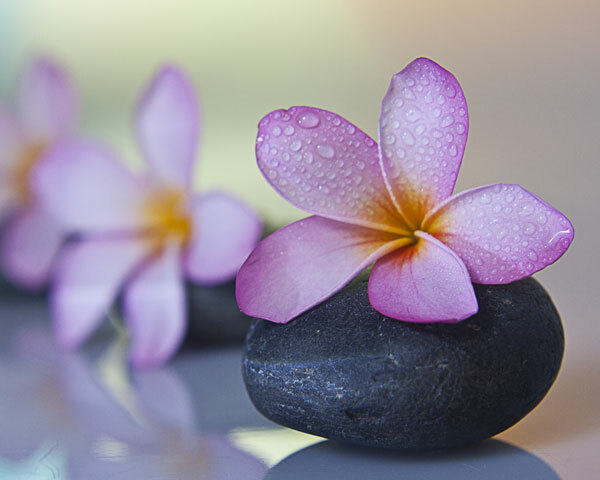 Come relax, refresh and rejuvenate at Universal Energy Massage. Our peaceful and nurturing environment takes you to that place of relaxation and calm. We provide Holistic Treatments, a Spiritual Development Center and a Metaphysical Store. We use Alternative Healthcare methods and spiritually based guidance and training to help you balance and resolve personal health issues. We provide training in self-help techniques and various healing modalities which enable you to take responsibility for your own healthcare decisions and lifestyle choices. Buy 3 Massages get $15 OFF regular price.